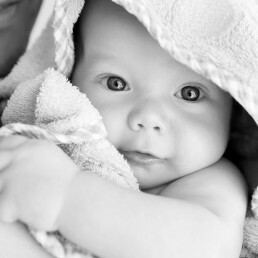 IVF and fertility treatment can affect the mind as much as the body. No doubt you have had an emotional journey already and facing medical procedures can be stressful. When trying for a baby, it’s important to limit the amount of stress on your body and mind – it’s one of the factors that can have a negative effect on conception. Equally, it’s key to keep a clear head in order to make well-informed decisions. 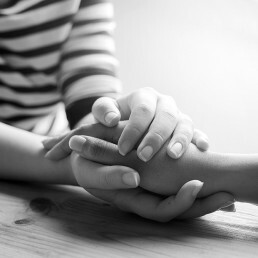 We advise counselling for our couples so they can explore their feelings at what can be a difficult time. Counselling is non-judgmental and strictly confidential. Support counselling: Recommended for all patients undergoing fertility treatment. 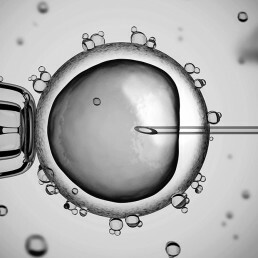 Implication counselling: Important when gamete (egg or sperm) donation is considered. Assessment counselling: Used to assess the patient’s readiness for treatment and awareness of implications. This is used particularly in cases with an ethical dilemma, e.g. known gamete donation (when the egg or sperm donor/recipient is someone you know). The Fertility & Gynaecology Academy has well established relationships with excellent external counsellors and contacts are readily available for you. We can help support you by putting you in touch with highly regarded external counsellors to help during your fertility journey. Simply call the clinic on 020 7224 1880 for advice.